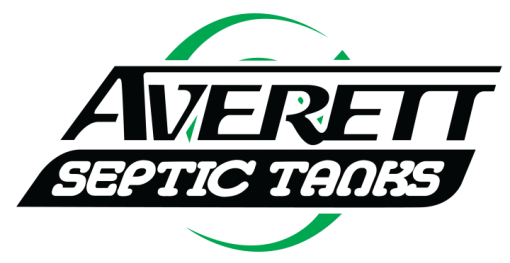 Septic Pumping, Auburndale, FL | Averett Septic Tank Co Inc. Septic Pumping, Auburndale, FL | Averett Septic Tank Co Inc.
Our septic pumping services in Auburndale, FL will leave you with a clean tank that will run smoothly. Septic pumping has a lot of benefits. When you flush the toilet or rinse something down the drain in your home, water and solids move through the plumbing and into the septic tank that is buried in the ground. Sludge and solids remain in the tank, although they can also settle on top as a layer of scum. About half of the solids that stay behind in the tank will decompose naturally, but the other half must be pumped out manually. Without proper septic pumping services at least once every 3-5 years, you may experience a backup of the tank. This is a problem that is difficult to manage and will require a lot of work to remedy. When it comes to septic pumping, you should always leave this job to professional septic technicians who can do the job correctly. 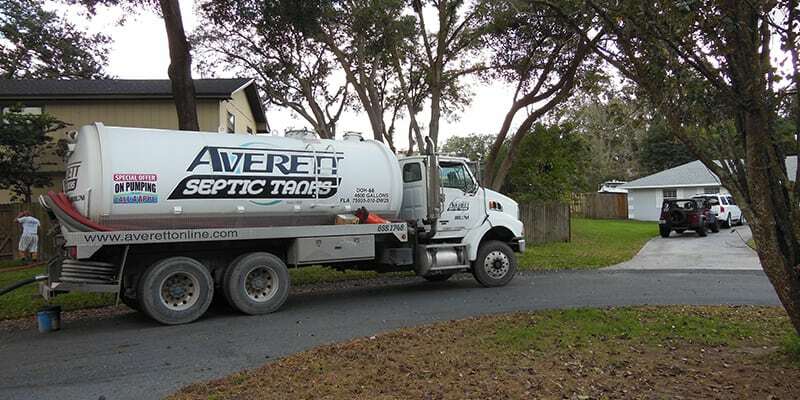 At Averett Septic Tank Co Inc., we offer septic pumping services in and around Auburndale, Florida. Our technicians receive training on how to pump effectively to remove as much waste as possible, leaving behind a clean tank that will run smoothly. We also dispose of the waste from the tank in a way that is environmentally safe. In addition to septic pumping, we also provide a wide variety of septic services, from installation to maintenance to repair. If you are looking for a professional company that can keep your septic system in good condition, contact us today. As the largest septic tank company in the Auburndale area, we will give you great service at reasonable prices.